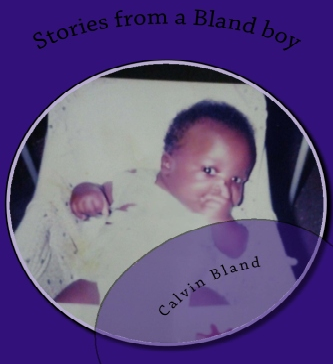 Today we are fortunate enough to have a couple of poems from Calvin Bland… enjoy! D.R.E.A.M to become that person you’re meant to be. But then who invented him?